What’s more, it comes with Driving Experience Control. 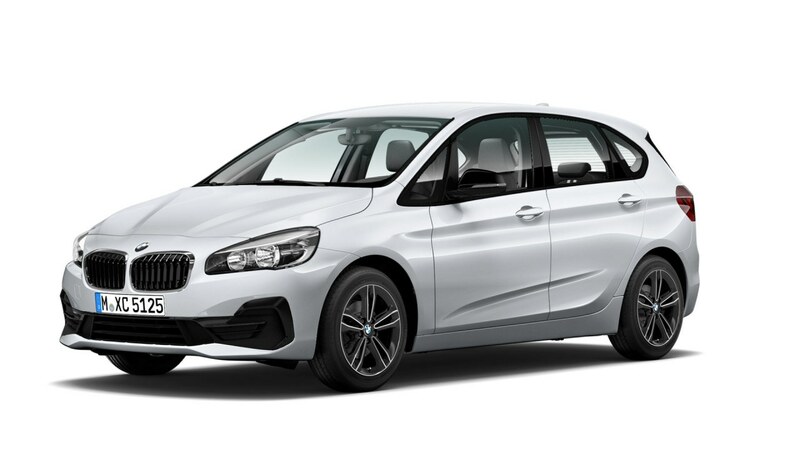 This allows you to switch between driving modes at the touch of a button, from especially comfortable to extremely sporty – perfect for city living. 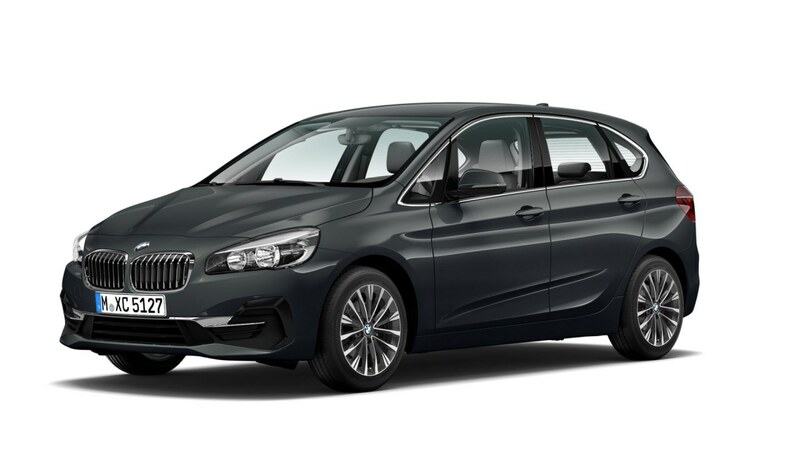 With refined style and beautiful details, the BMW 2 Series Active Tourer not only catches the eye at first sight, but also continues to impress from every angle. 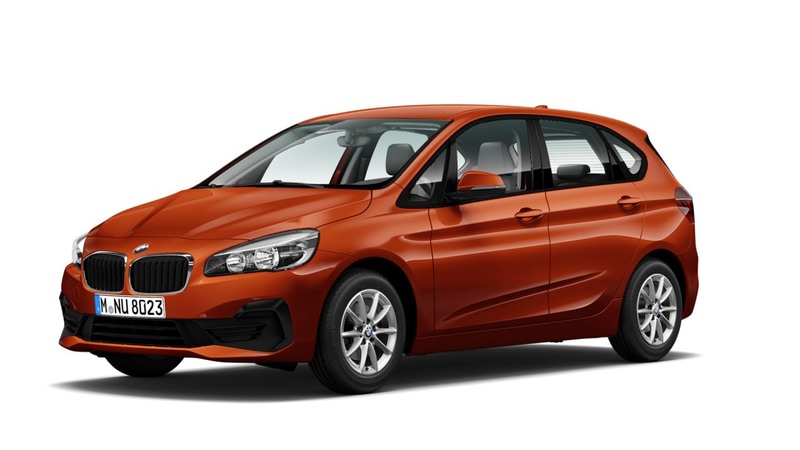 The iconic large kidney grille and the continuous air inlets in the front reflect the vehicle’s appetite for driving. Add to this the dynamic silhouette with the horizontal crease and contoured side skirts, and the BMW 2 Series Active Tourer is sure to grab attention. The fine-grain brushed aluminium interior trim strip with Pearl Chrome accent trim transfers the sporty character of the exterior seamlessly into the interior*. The Harman Kardon 7.1 Surround Sound system*, with twelve speakers optimally designed to suit the interior's sound characteristics, guarantees an exceptional experience. When open, the Panoramic glass roof* brings the adventure closer. Closed, it creates a bright, light-flooded spectacular atmosphere. Enjoy seat covers made of cloth/Sensatec combination blend, a colour concept comprising of Anthracite upholstery and matching contrast stitching on the seats and door panels. This is exclusive to the Sport model.